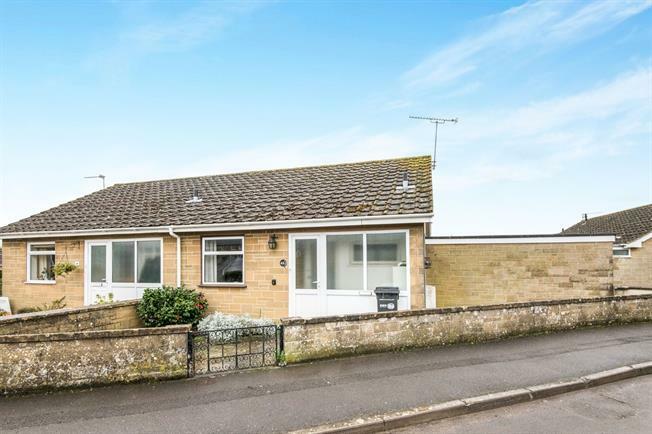 1 Bedroom Semi Detached Bungalow For Sale in South Petherton for Asking Price £165,000. A wonderful opportunity to put your own stamp on this semi-detached bungalow in the ever popular Summer Shard residential area. 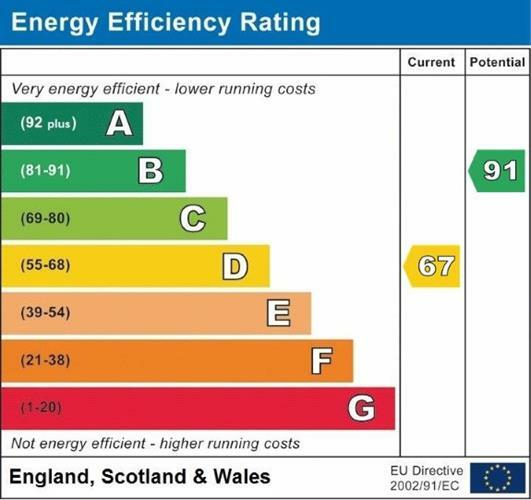 With the benefit of double glazing, gas central heating and garage accessible from a side door in the garden, this property requires some modernisation and up-dating. Accommodation provides Porch, Entrance Hall, Bathroom, Bedroom, Living Room, Kitchen, large Garden/Dining Room/Sun Room, paved gardens to front and rear and single Garage with parking. With tiled floor and meter box. Range of modern wall and base units with work surface over. Stainless steel sink and drainer. Eye-level electric oven, electric hob with extractor fan over. Panelled bath with shower over, pedestal wash hand basin, WC. With up and over door, personal door from garden, light and power. Paved garden to front with wall and gate, driveway to side with access to Garage. To the rear is a good size paved garden with rear access door to garage.